← The United States of America has declared war upon Russia on December, 4th, 2014! 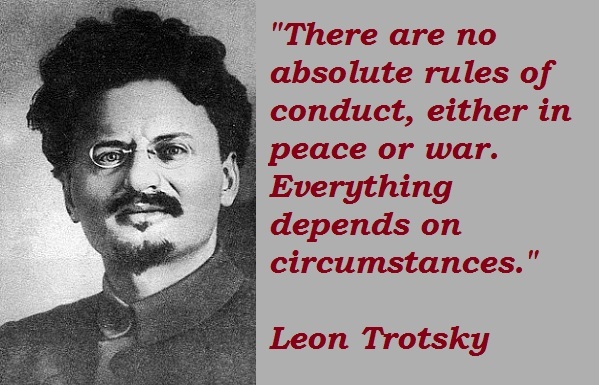 Trotskyism is thy name America? Is the idea of what is driving America and her cronies, related to Trotskyism?